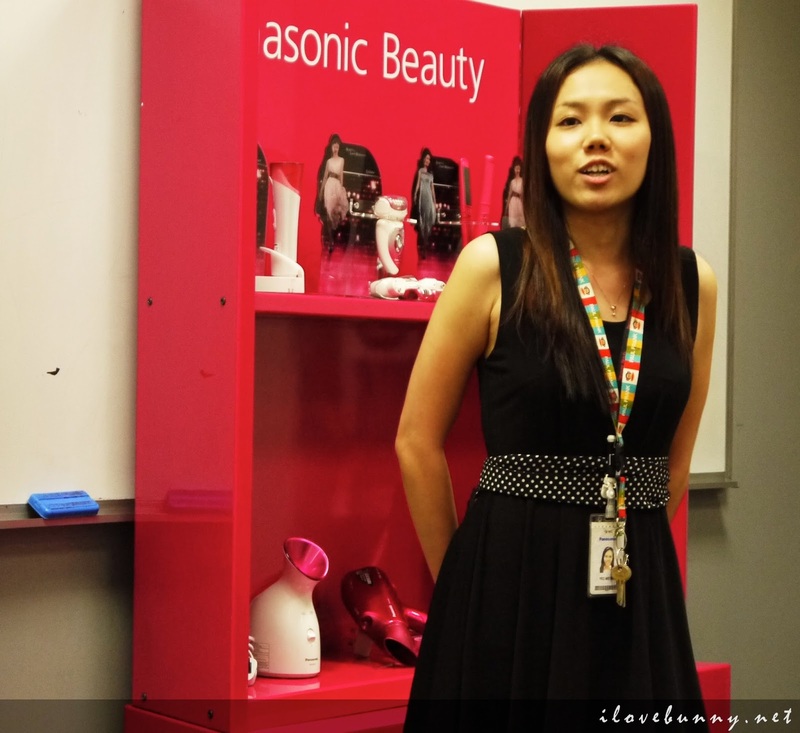 The perks of being a Singapore Blog Awards 2013 finalist – you get to play with new toys, meet beauty extraordinaires and of course also attend exclusive workshops like the Panasonic Beauty Workshop! Were I to sum up the Panasonic Beauty Workshop in a few words, it would be this: A joyful afternoon of skin care demonstrations, beauty makeovers and mindless laughter with the most gorgeous people! Click for all the photos and scoop! Our afternoon began with lots of photo taking, catching up and cheerful banter. 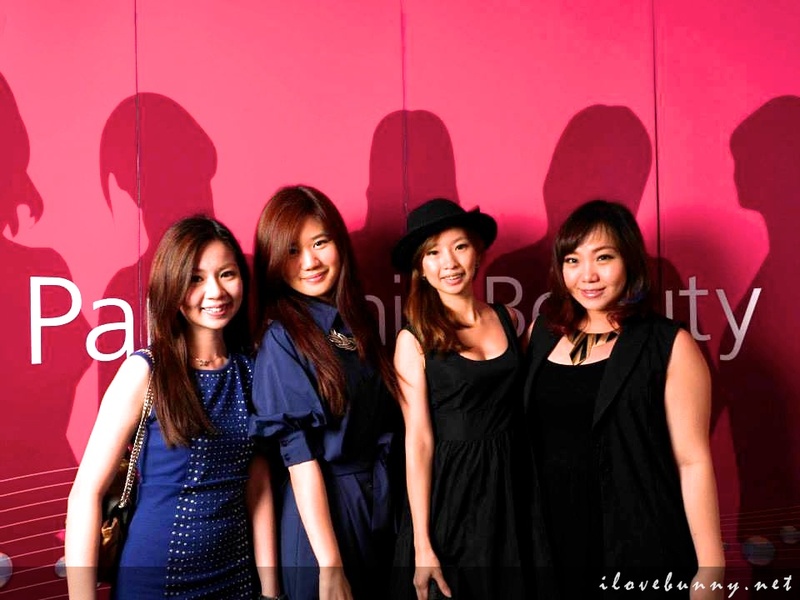 From left to right: Vivian, Ju-ann, Carrie and me. I was so happy to see Elrica again! We spent the entire time taking photos, basking in each other’s good company. Now let the workshop begin! 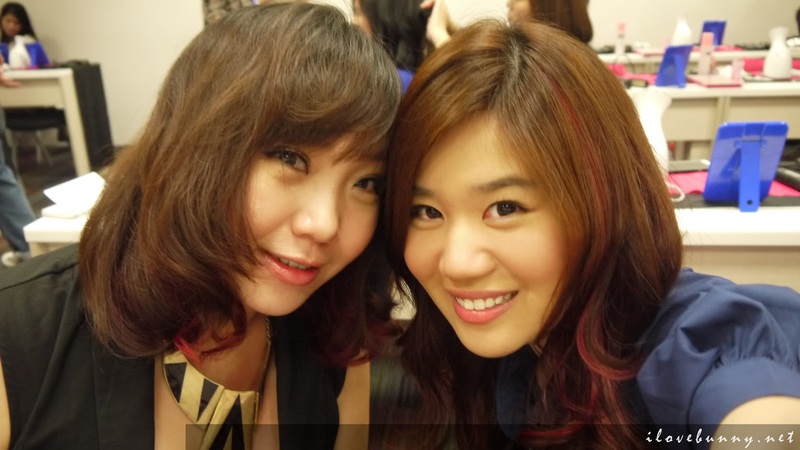 We were briefed on the day’s highlights – hair makeover, skincare demonstration and makeup tutorial! 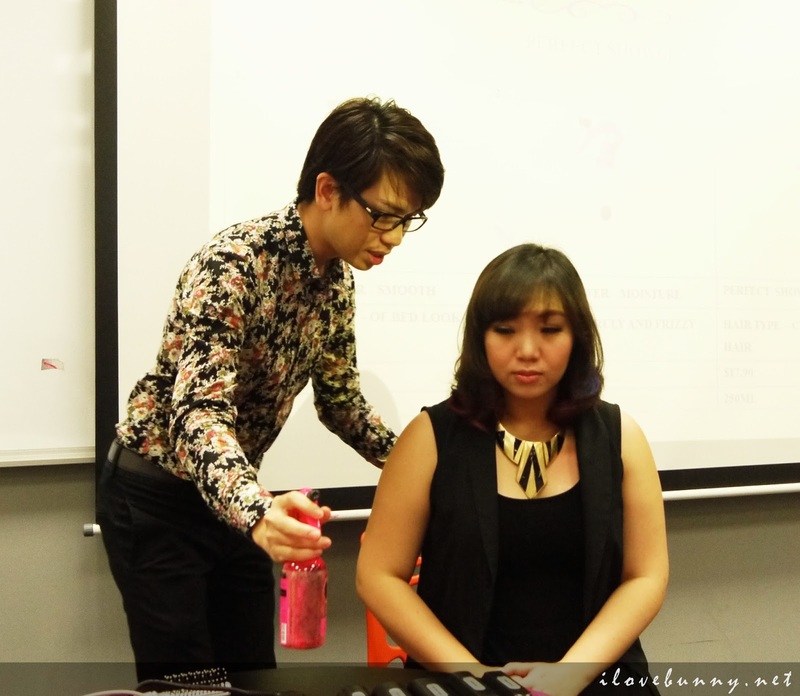 Then Louis, our beauty instructor of the day took over and dispensed many useful beauty tips. One of my favorites was his mane care tip. According to Louis, the ideal way to lock in moisture and maintain luscious long locks is to shampoo the hair in the evening and condition it the next morning. 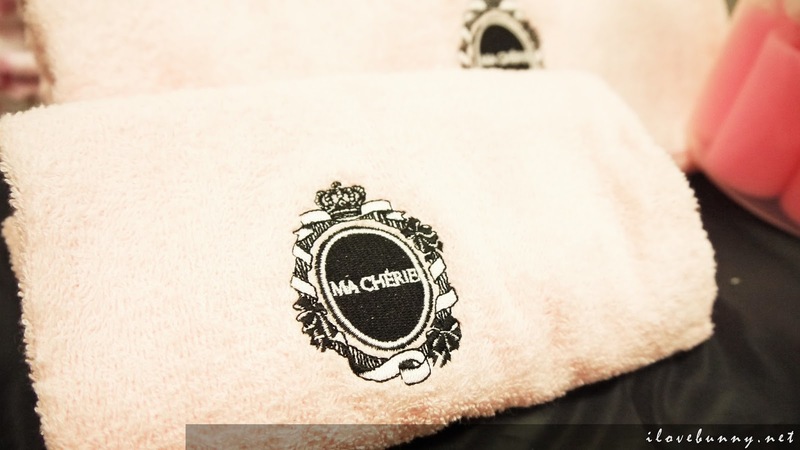 This retains the hair’s natural oils, nourishes hair follicles and ultimately prevents a dry and flaky scalp. 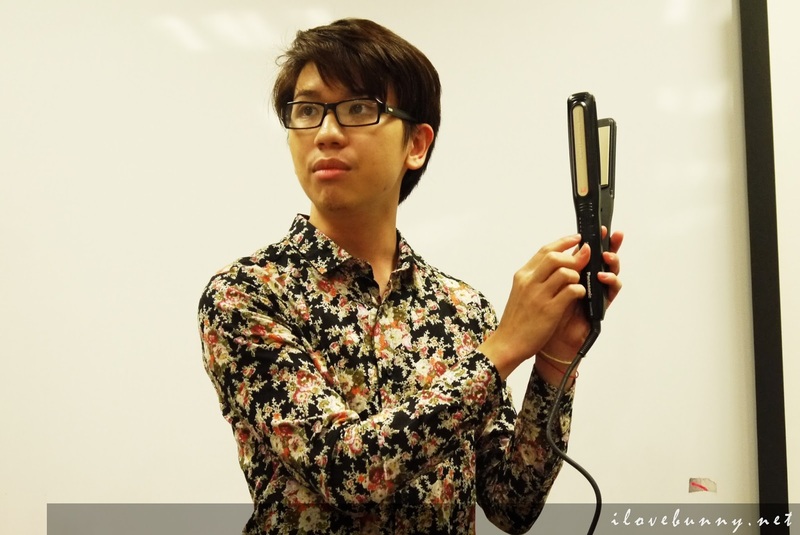 Next, we were introduced to Panasonic’s latest hairstyling tool – the Multi-Styling Straightener EH-HW58-K. I always curl my hair with sponge ball curlers so honestly, these tools are outlandish to me. 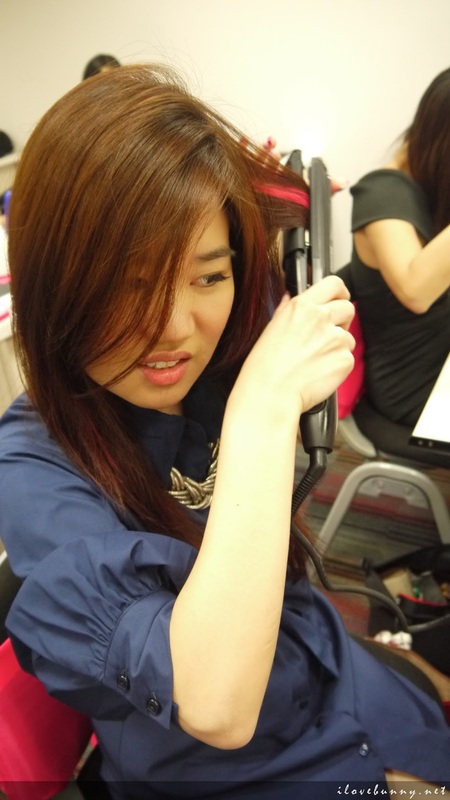 And how do you curl your hair with a straightener?!?! Louis came to the rescue with a quick hairstyling demonstration. 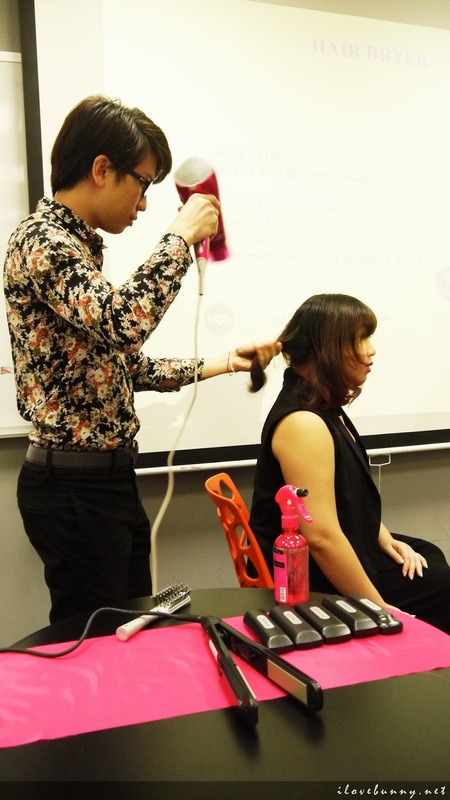 He invited Elrica to be his hair model and showed us how to create the ultimate bombshell look with the multi-styling straightener and some Ma Cherie hair products. 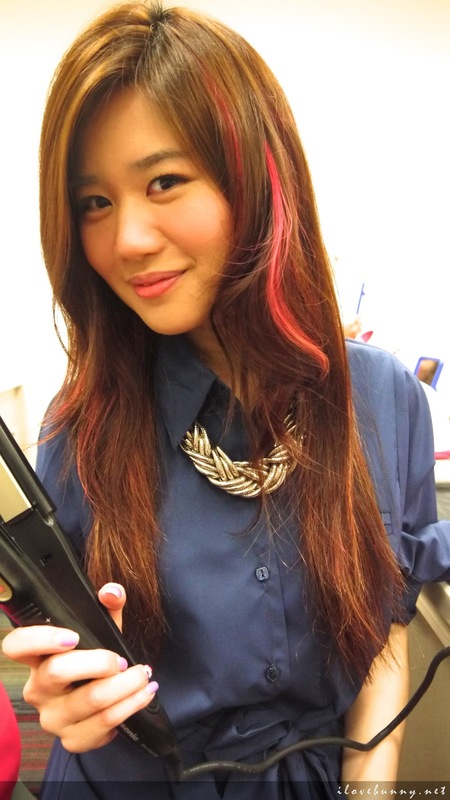 The winning factors of the new Panasonic multi-styling straightener are its ability to maintain colored hair and hold on to the hair’s natural moisture. And the final result? 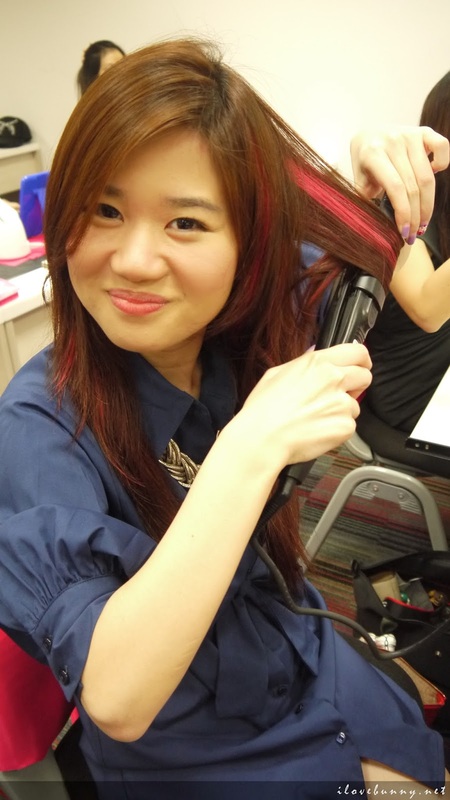 Soft bouncy candy-colored curls! And then it was our turn to create the same look! 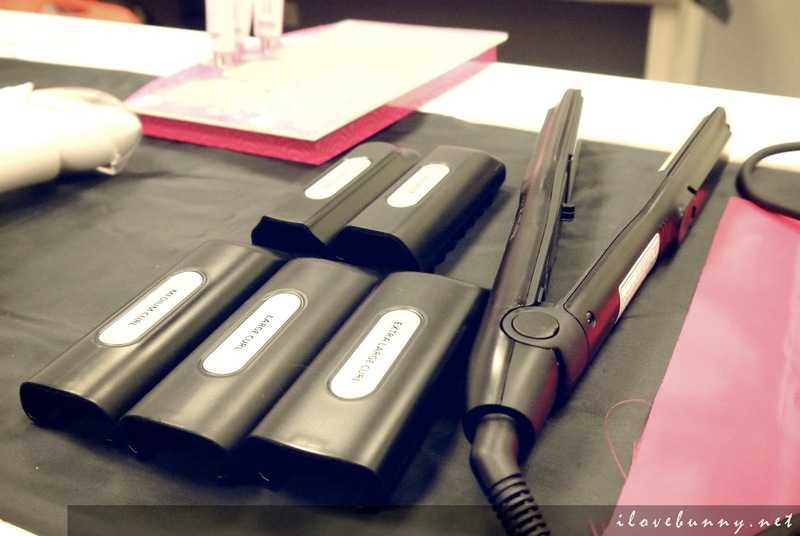 It was a challenge at first but when you get the hang of it, the straightener becomes pretty easy to use. 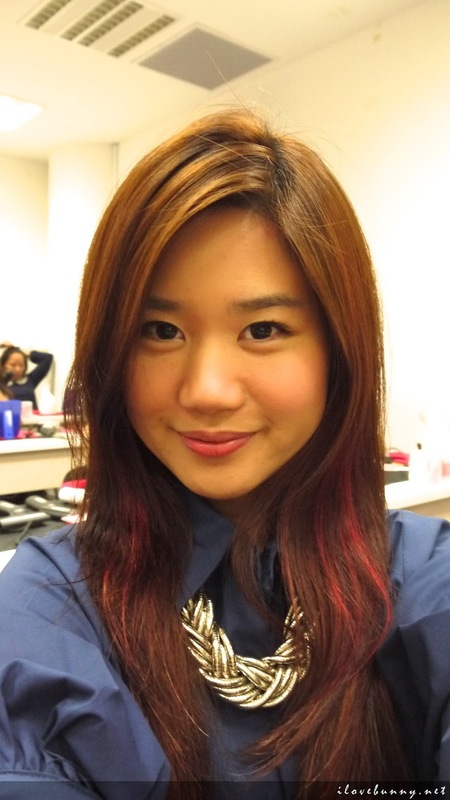 I managed to curl a streak of hair within seconds! … to this in just a few minutes! And now we move on to skin care. 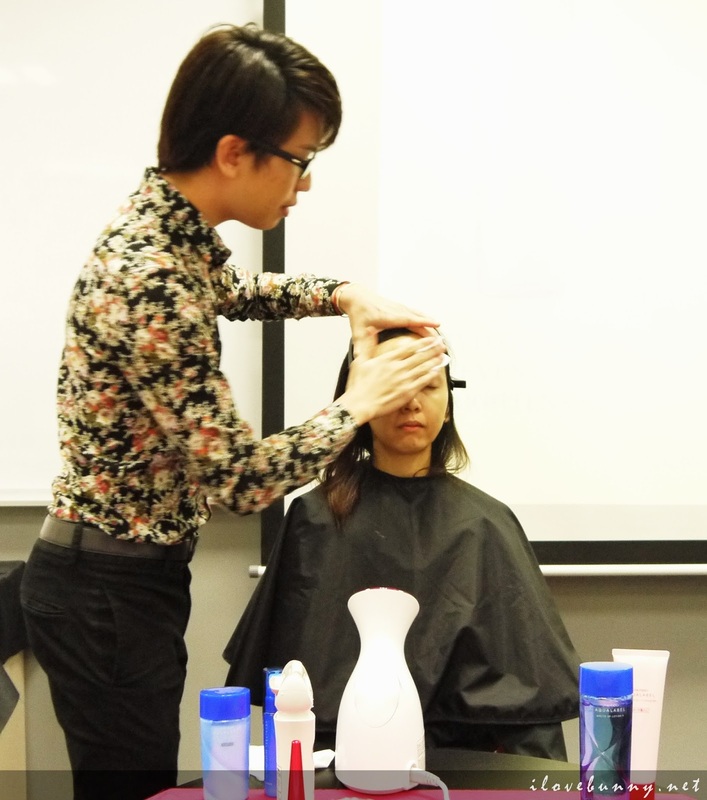 Louis showed us how to establish a proper and effective skincare routine with another live demonstration using products from Shiseido Aqualabel Skincare and Panasonic. He mentioned that the best way to apply skincare products is to dot them in accordance with the surface area of the skin on those features. So the sequence should be cheeks (largest surface area), forehead, nose and chin. 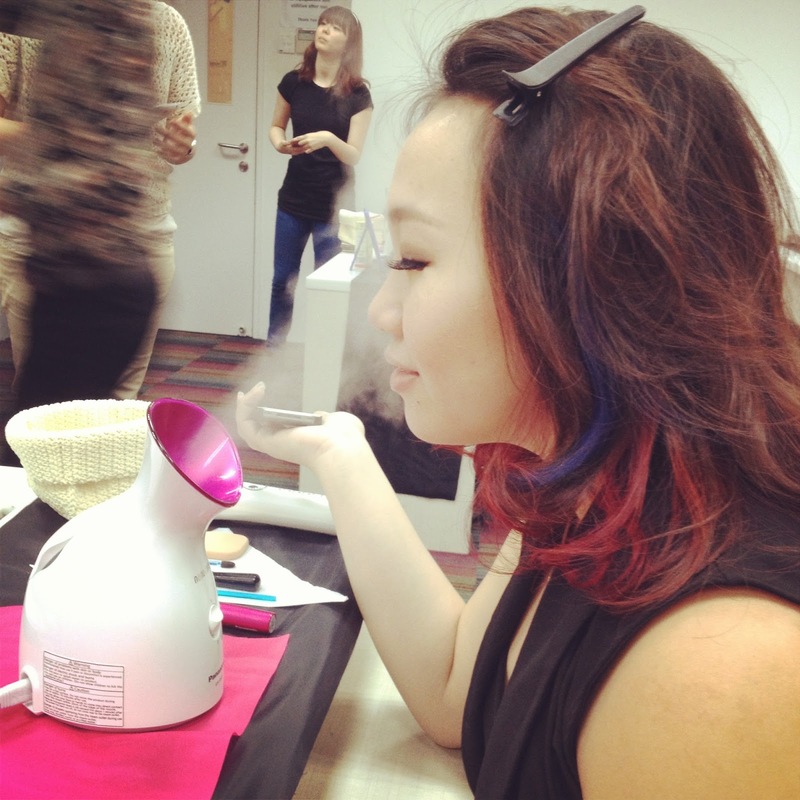 We were most excited with the Panasonic Facial Ionic Steamer EH-SA31 VP. My skin always feels soft and moisturized after steaming sessions during facials. And since I can’t afford to go to a facial salon every week, I’ll replicate its steaming effect at home instead. I do this by creating an artificial steamer (a wash bowl of boiling water) and positioning my face close to the hot vapor. However, this method is not the most ideal as the vapor tends to escape before it could penetrate my pores. The Panasonic Facial Ionic Steamer eradicates this problem by producing nano-ionic steam through a facial cone that allows direct penetration of the steam into the face. As the name ‘nano-ionic steam’ suggests, the steam consists of nanometer-sized steam particles that can penetrate more easily into skin for deep moisture retention. Yay! Now I can reap the benefits of the steamer and indulge in a decadent facial treatment in the comfort of my home! 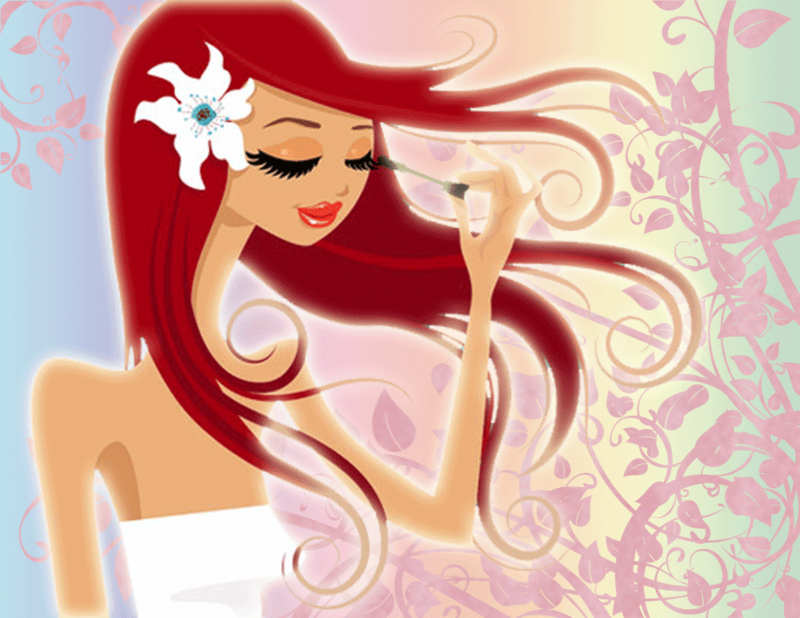 A beauty routine is never complete without makeup. 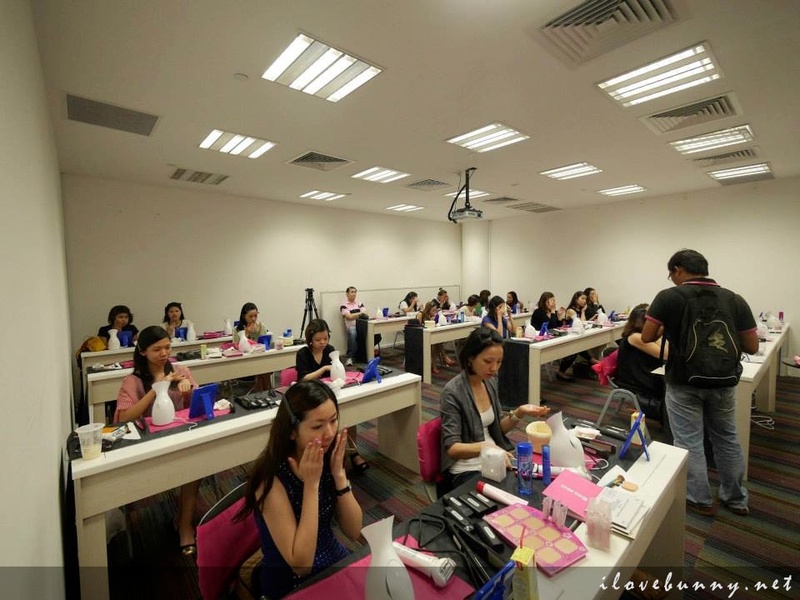 The workshop culminated with a makeup demonstration with makeup products by renowned makeup brand, ZA Cosmetics. 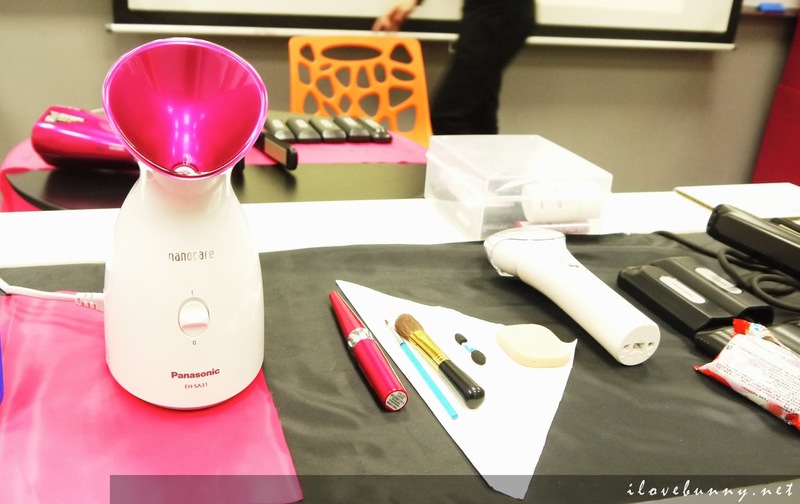 On top of those good-looking and functional Panasonic products mentioned above, Panasonic also produces other beauty products such as epilators, ionizers, facial rollers, nail polishers and even eyelash curlers! 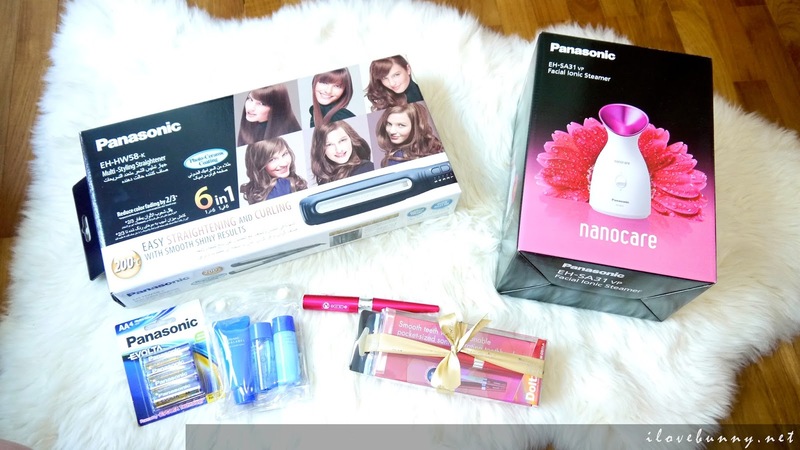 To view their full list of beauty tools, visit their website at www.panasonic.com.sg. It was a beauty fest I tell you! And the best part was – I got to bring some of them home too! YAY! I’m in a floral mood these days so I’ve decided to create a Secret Garden Fairy look with my Panasonic babies and my favorite beauty products. It’ll be a three-part series called The Secret Garden Party and it’ll include a skin prep tutorial, hair makeover as well as a Secret Garden Fairy beauty lookbook. Fun fact: All photos in this post were shot with my Panasonic Lumix DMC-GF2 camera! Kudos to Panasonic! Lastly, I want to thank you for your votes and invaluable support. I’m doing good so far! 254 votes!!! Thank you so much. I’m in fifth place right now. Please continue to show your support for my work by generously casting your vote in my favour. I’ve never won anything for my work and this award would certainly give me the biggest validation should I win it. 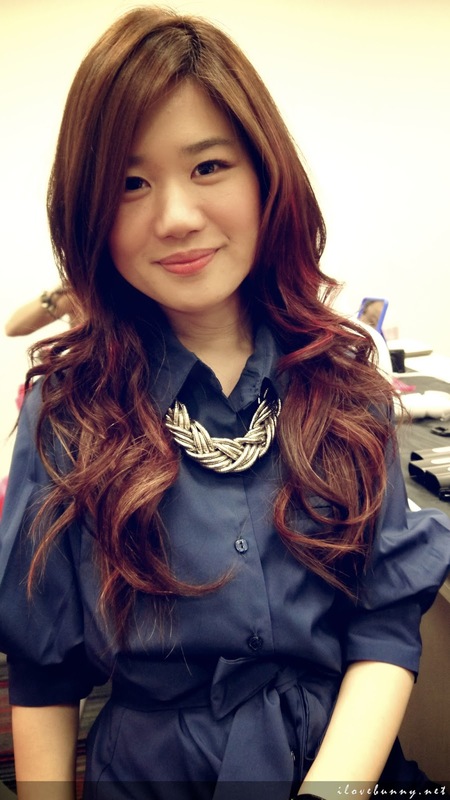 Simply go to http://sgblogawards.omy.sg/2013/category/?cat=vlog, sign up for an omy.sg account and click on the photo to vote. Once again, thank you all so much for these. Muuuaaaahhh! 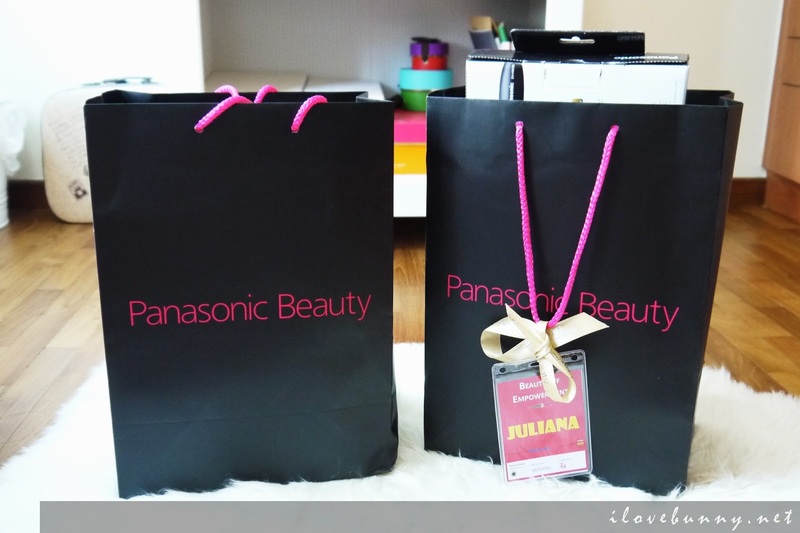 Have you tried the Panasonic beauty gadgets too? I wanna know what you think! 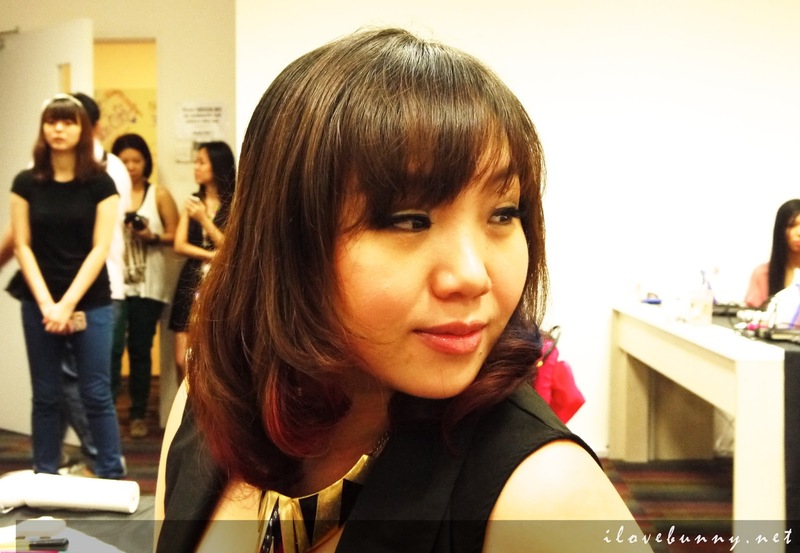 Share your reviews with me and fellow Honeyz Belles at Honeyz Cube! Great job! It's really fantastic blog! 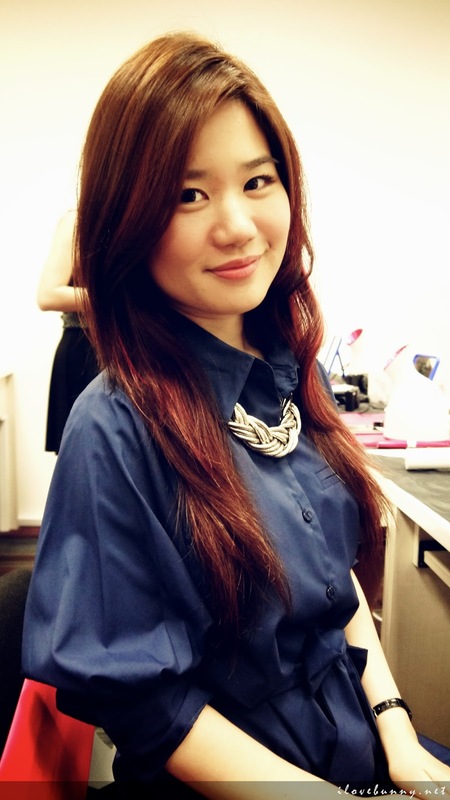 Here is my site http://www.kazeeventz.sg/ . 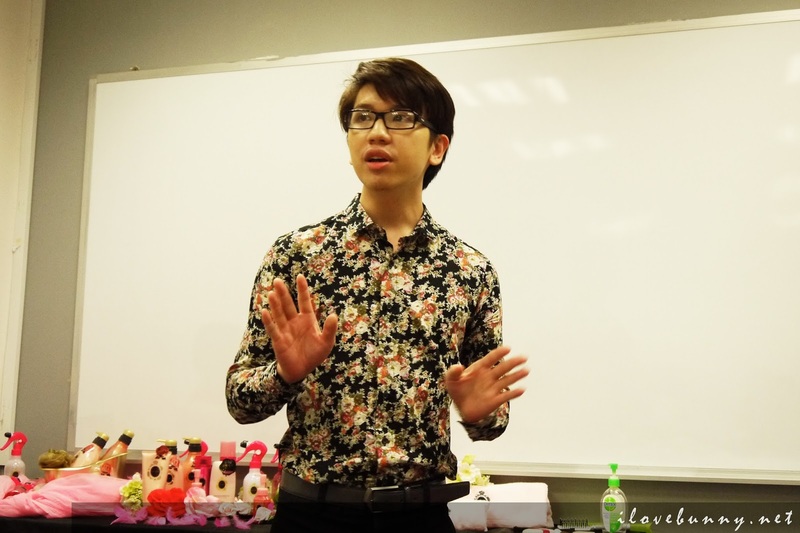 I think it's some related with this valuable blog!